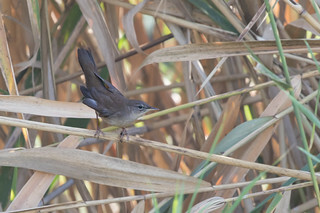 Reed Warbler added to bernie beck's Wales 2019 year list (BOU). List total is 155. The New York State Avian Records Committee (NYSARC) is a committee of New York State Ornithological Association. NYSARC maintains the Checklist of the Birds of New York State. Species currently considered as comprising the NYSARC List for BUBO Listing purposes are shown below.